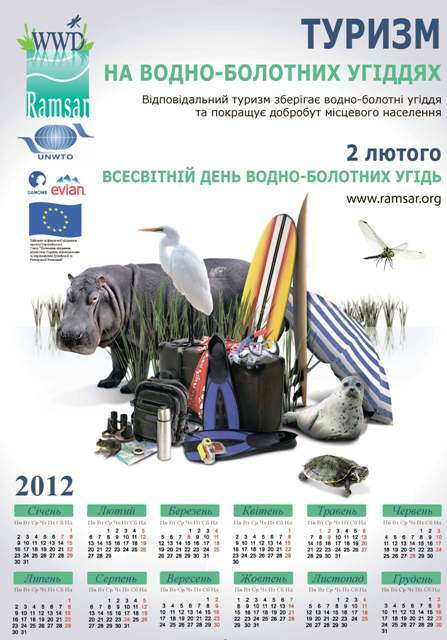 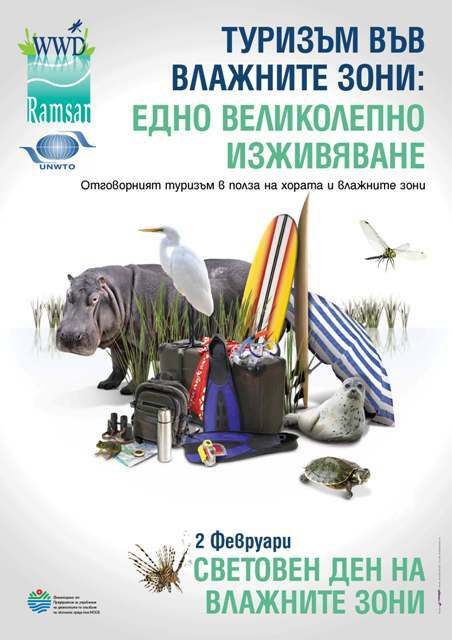 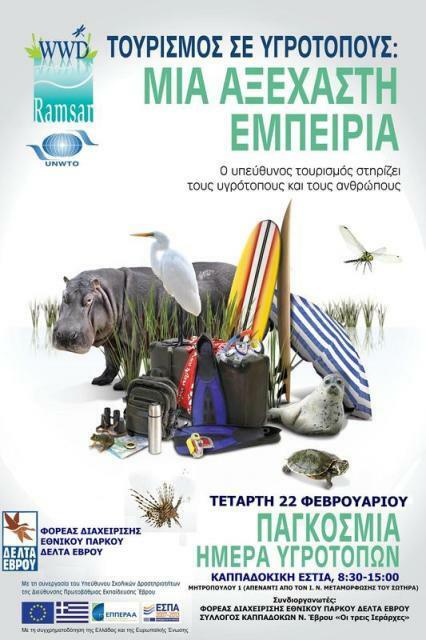 The World Wetlands Day theme for 2012, Wetlands and tourism, was linked to the theme for COP11 in Bucharest, Romania: Wetlands, Tourism and Recreation. 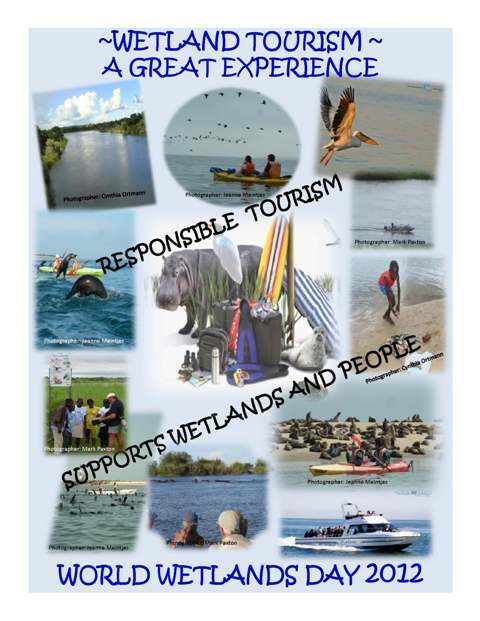 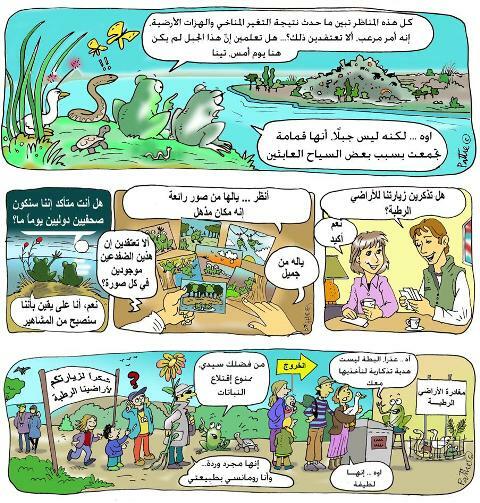 Wetland tourism has benefits both locally and nationally for people and wildlife – benefits such as stronger economies, sustainable livelihoods, healthy people and thriving ecosystems. 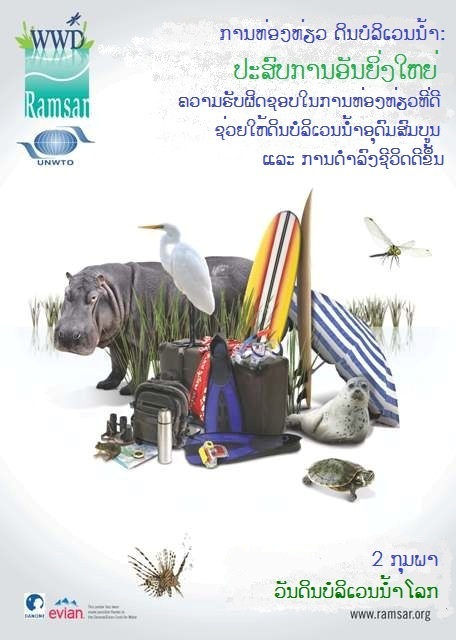 At least 35% of Ramsar Sites around the world record some level of tourism activity and this percentage is consistent throughout all regions. 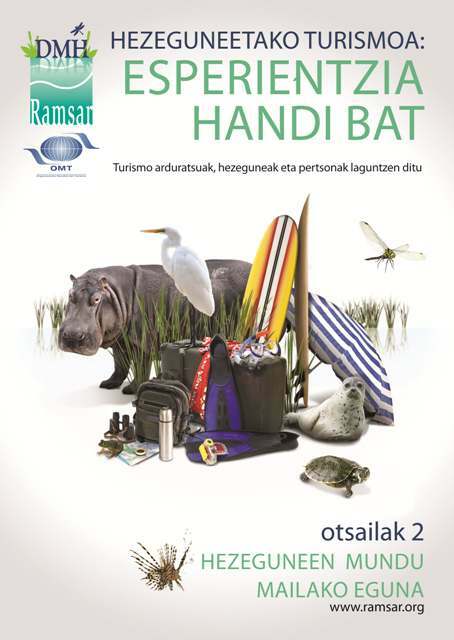 Of course it is important to consider tourism in all wetlands – not just those designated as Ramsar Sites – since the Contracting Parties to the Convention are committed to managing all wetlands. 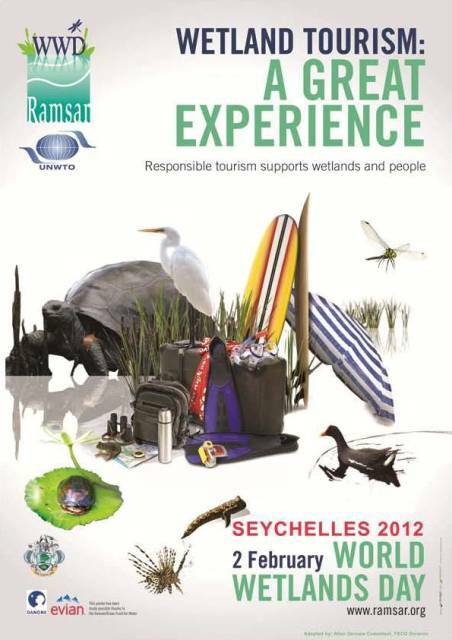 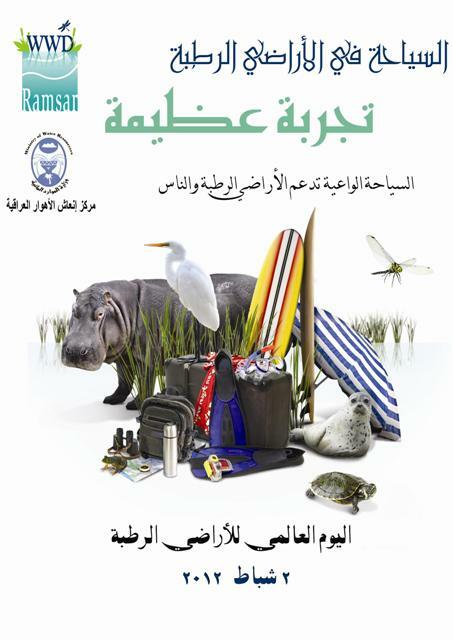 Tourism is only one of the services that wetlands deliver. 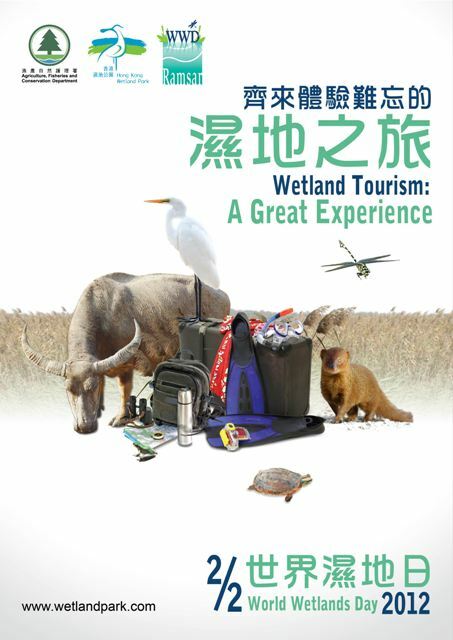 Ensuring well-managed tourism practices in and around wetlands and educating tourists on the value of wetlands contributes to the health of the world's wetlands and the long-term benefits that wetlands provide to people, wildlife, economics, and biodiversity. 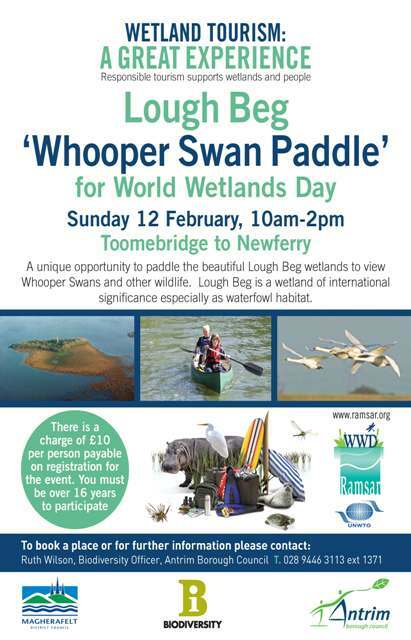 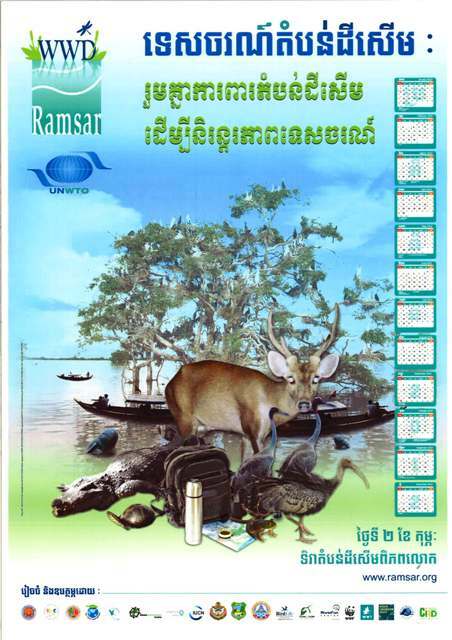 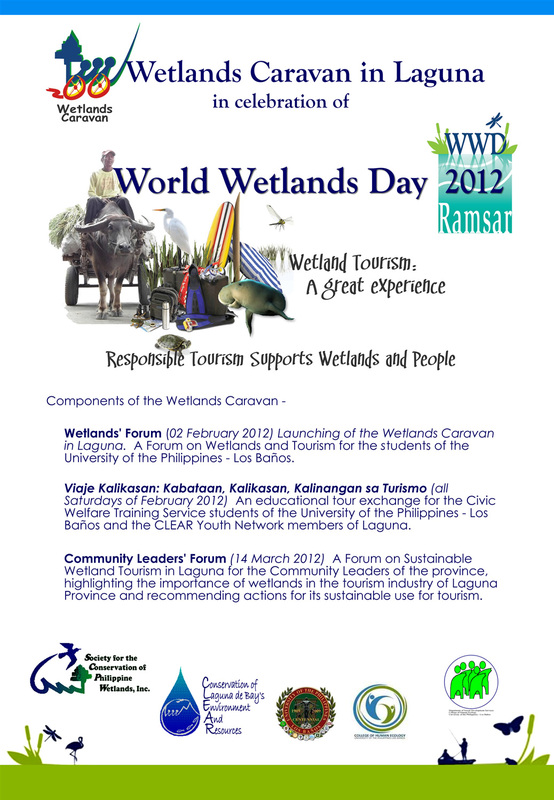 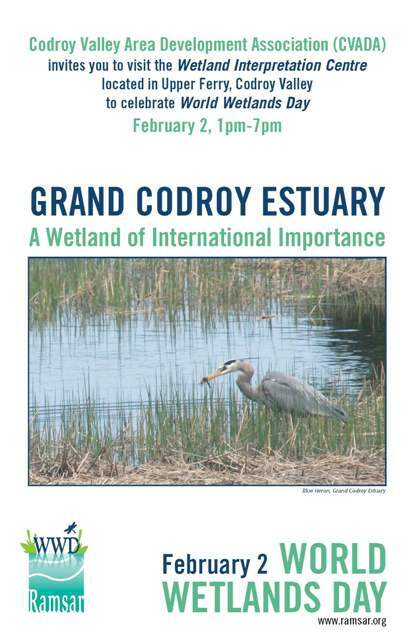 View World Wetlands Day 2012 reports from Contracting Parties.